At Hardware Associates we understand the importance of protecting Apple products with cases that either let you place your MacBook or IPad in a bag, or carry it easily as a stand-alone. Our selection features soft interiors and stylish, professional designs suitable for work and leisure use. If you have any questions about our cases and protection for Apple, call us to speak with one of our friendly advisors, or complete a contact form and we’ll get back to you. If you can’t find what you’re looking for, we may be able to source it quickly for you. 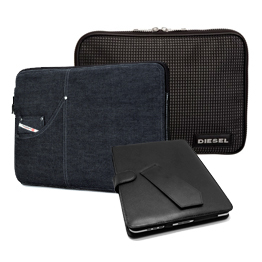 Having the appropriate fitting cases is essential to ensure your laptop and tablets are kept safe on the go. The correct model for each case is specified and will keep the computer securely in the padding. These cases also prevent any scratches from damaging the outer casing of your Apple product, which can be infuriating to see and difficult to repair. 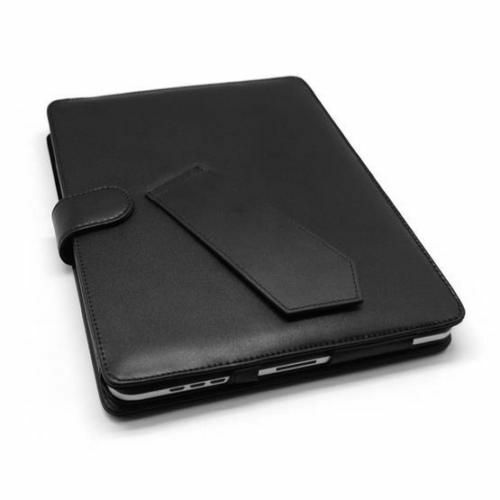 The best way to protect your MacBook or IPad is by taking care and using cases as a preventative measure. Our cases are of the highest quality and if you have any questions on how to care for your equipment, please get in touch.